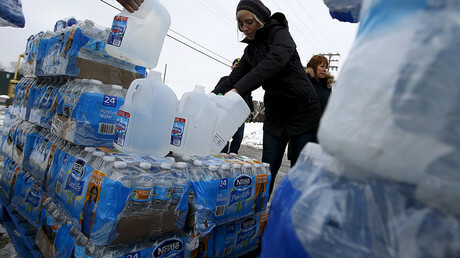 It has been over 1,000 days since Flint, Michigan switched its drinking water source from Lake Huron to the Flint River, resulting in a public health crisis that has yet to be adequately addressed, residents and experts say. 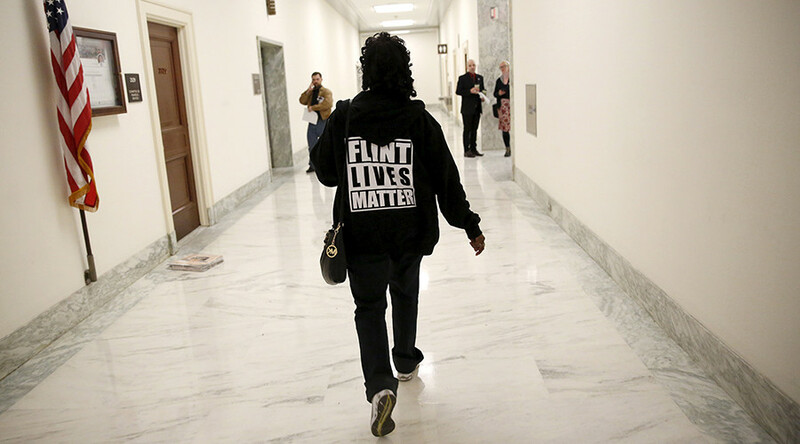 On April 25, 2014, after at least a year of deliberation and negotiation, Flint officials and its state-mandated emergency manager switched the city's drinking water supply to the Flint River. Residents soon complained of the water's odd tastes, smells and coloring while officials repeatedly told them the water was safe to ingest. The situation became a full-blown crisis when, during the summer of 2015, rising levels of lead were being detected in children’s blood. It was later determined that the Flint River water was not being treated properly, and that lead from aging water pipes was bleeding into the water supply. Lead is a deadly neurotoxin, and exposure is especially dangerous for children, who may experience stunted growth, behavioral problems and neurological damage. During the crisis, 12 people died from Legionnaires disease, while residents, including young children, were continually exposed to dangerous levels of lead. If phosphate had been place in the water at a cost of $200 a day, the leaching would not have occurred, according to Michigan Attorney General Bill Schuette. The city would switch back to the Detroit-supplied Lake Huron water in October 2015. The city' drinking water supply is improving, according to Marc Edwards, a researcher at Virginia Tech who was instrumental in first identifying the contamination issues. "Levels of bacteria we’re seeing are at dramatically lower levels than we saw a year ago," he said earlier this month, according to the Detroit News. The improvement is cold comfort for residents, however, as the water supply is still too toxic to ingest without a filter. The city is in the process of replacing about 30,000 lead pipe water lines, for which the state has supplied $27 million to fund. Flint Mayor Karen Weaver called the funding "enough to get us started," while only about 800 home pipe lines have been replaced so far. 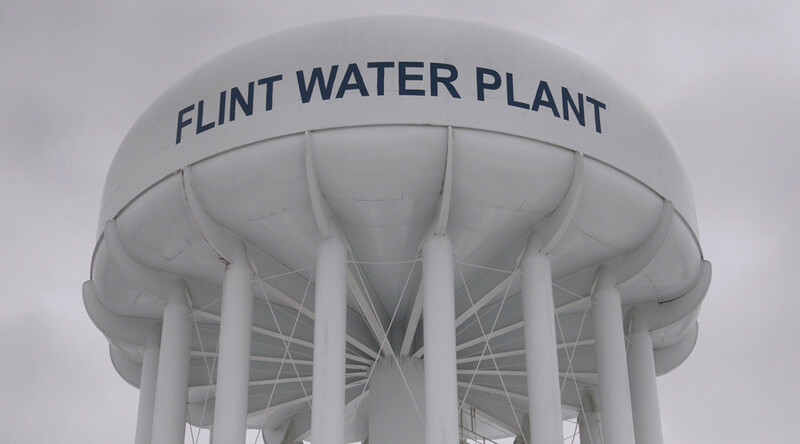 At a town hall meeting on January 11, frustrated Flint residents were told it will take about three years to replace lead water pipes in the city, that Flint has yet to secure the money required to do so and that residents should continue using filters in their homes for at least the next 30 months. "I’ve got kids that are sick," one resident at the meeting told the local, state and federal officials in attendance. "My teeth are falling out… . You have no solution to this problem." Attorney General Schuette is currently at odds with the Governor Rick Snyder, both Republicans, about whether the state should offer bottled water to every Flint household that has yet to receive and install water filters. 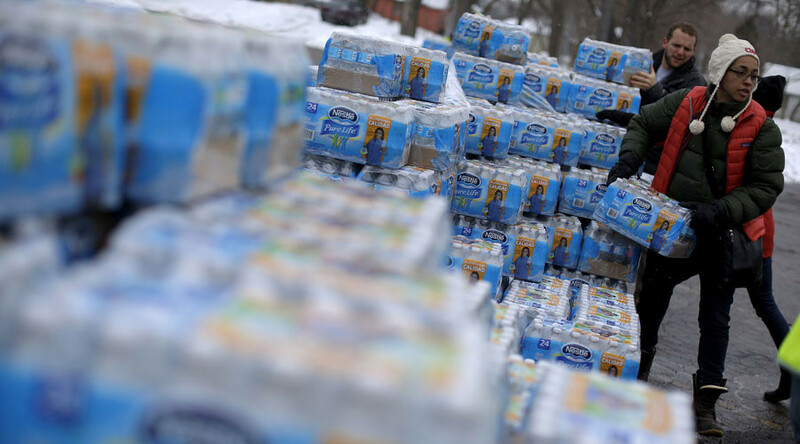 A federal judge has ordered the state and the city to deliver routine supplies of bottled water to all the city's households that do not have properly installed filters. 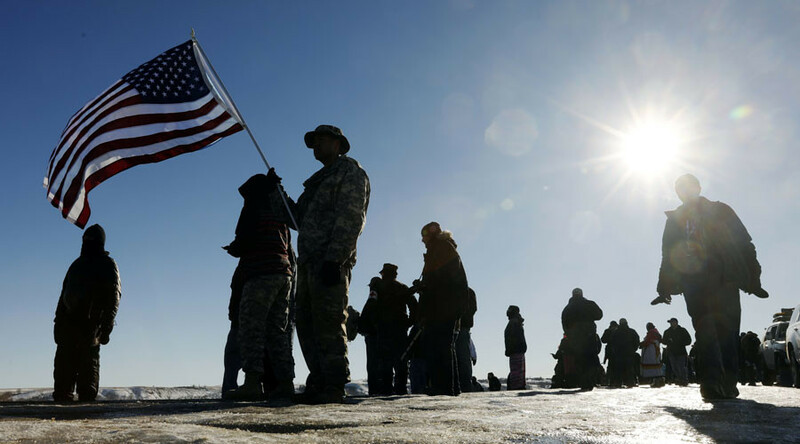 Arguing the order is too costly, the state has appealed the order twice and was denied both times, the Detroit Free Press reported. Schuette has filed charges against more than a dozen state and local officials for their responsibilities related to the city's water supply. The two state-appointed emergency managers, Gerald Ambrose and Darnell Earley, who oversaw the money-saving water supply switch face multiple felony charges.